Now to some good news about green energy. 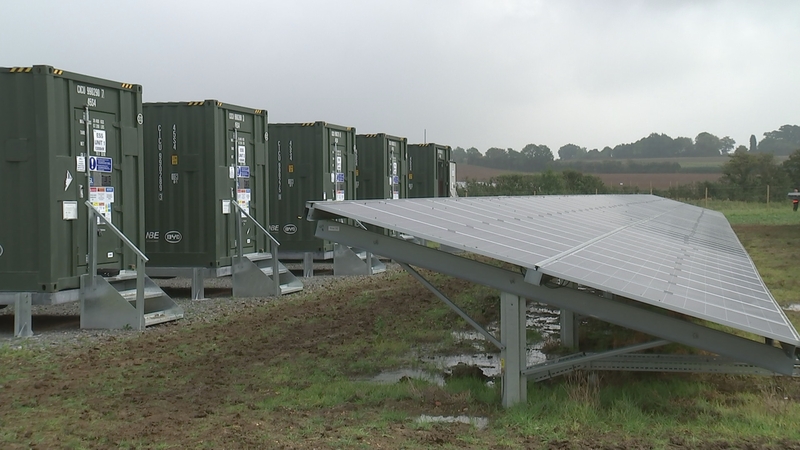 The National Grid has announced that electricity powering UK homes and businesses across the summer was the greenest on record, with solar, wind and nuclear power creating more energy than fossil fuels. But there have long been complaints that renewable energy only works with massive public subsidies. Today saw the opening of the first solar power project to supply electricity without bill payers’ support.